The best way to describe this herbal combination of our Valerian & Hops Herbal Bath is ﾓdeep sleep." 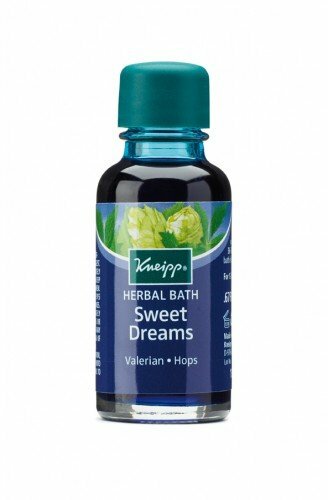 For centuries, Valerian & Hops have been known for their calming qualities. Our herbal bath can help relieve nervous tension and improve your sleep. For a full bath, add at least half of the bottle to running bath water (97-100ﾰF / 36-38ﾰC). Soak for 15-20 minutes. For 1-2 full baths.